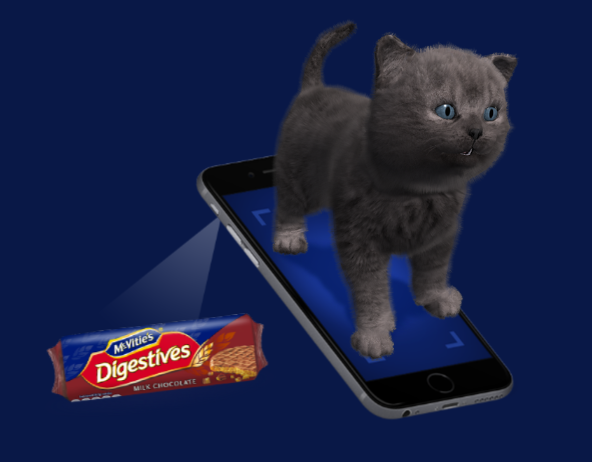 Working in a joint venture project with Grey Advertising, we had to create an augmented reality app to work with the packaging of their chocolate digestive biscuits. 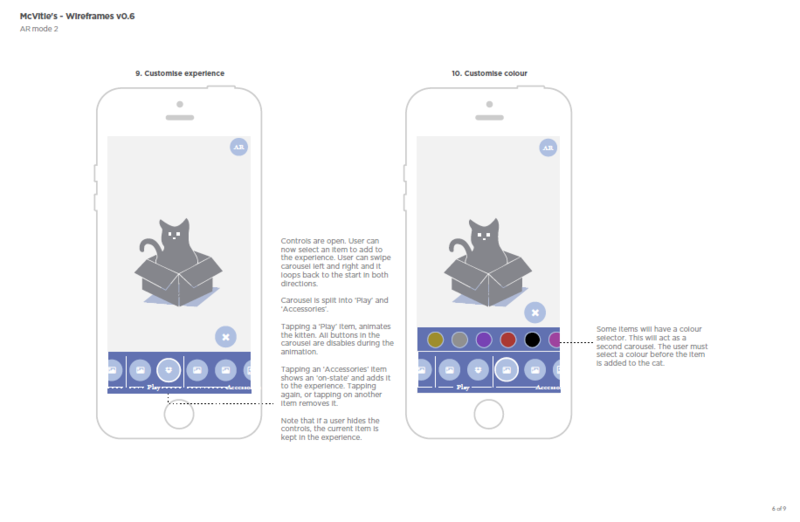 The idea had been sold to the client by the Grey creatives, and we had to turn it into something that actually works from a user perspective. A fairly small job with a series of sketches and wireframes, I'm including it here as it was a bit of fun and a change from the normal workload.